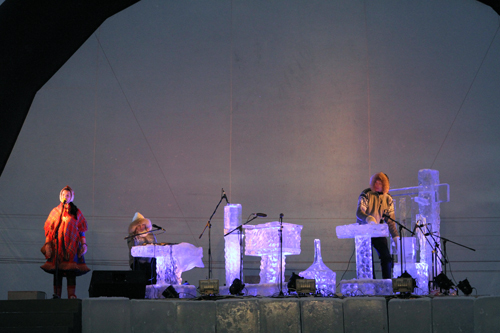 Lighting design for the Ice concerts of Terje Isungset, Arkhangelsk, Russia, 2013. 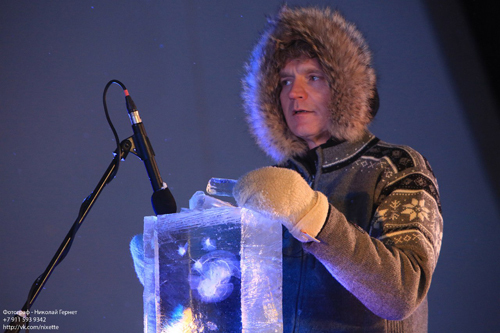 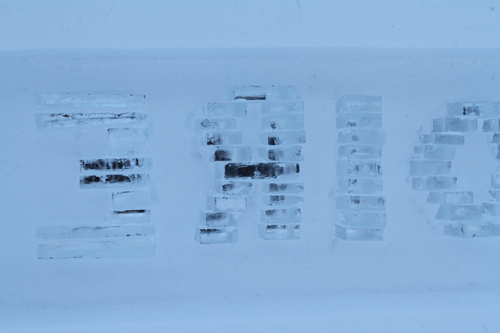 Lighting design & ice instruments assistant, for the concerts of ice music by Norwegian musician Terje Isungset. 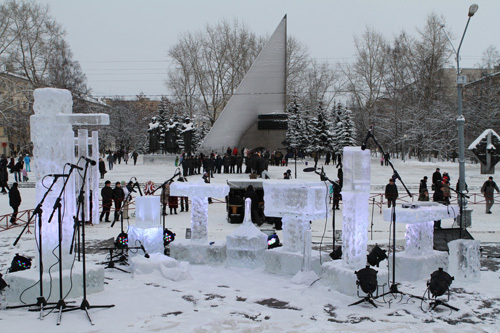 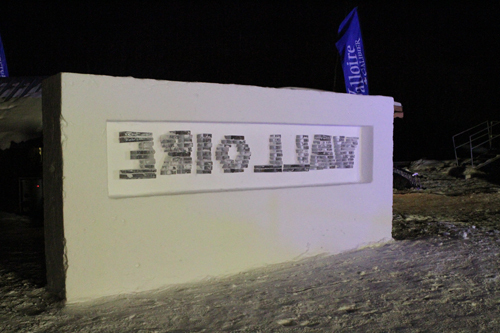 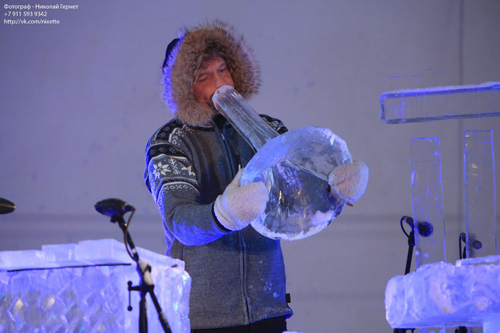 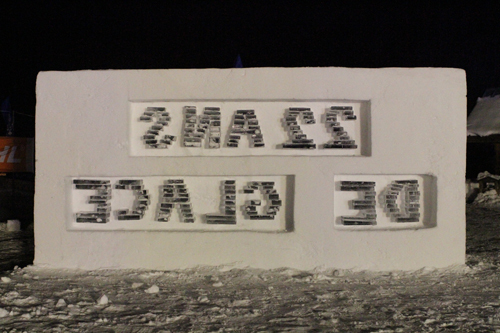 Lighting design for the ice music concert of Terje Isungset that happen in Arkhangelsk, Russia, on 7th January 2013. 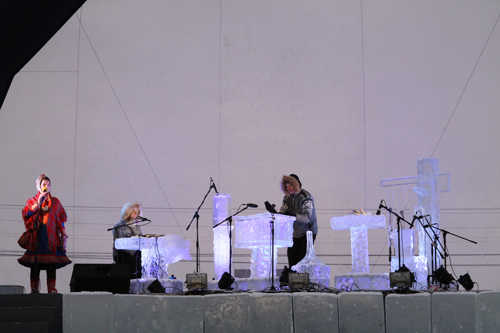 Also assisting on doing the ice instruments and setting the ice instruments on stage for Terje. 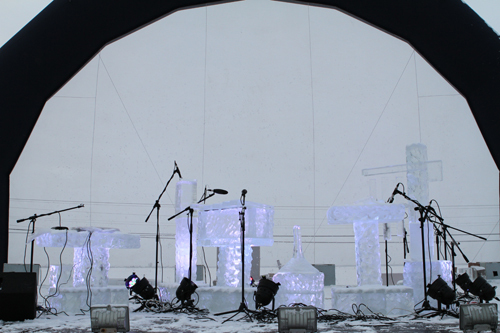 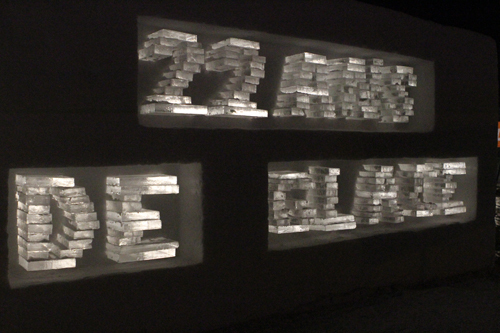 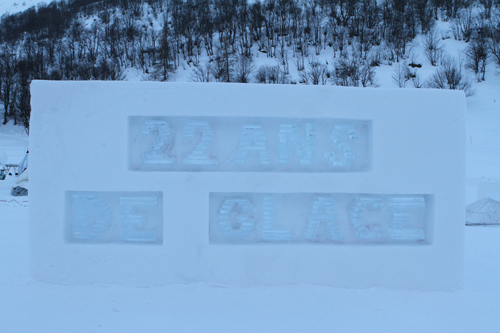 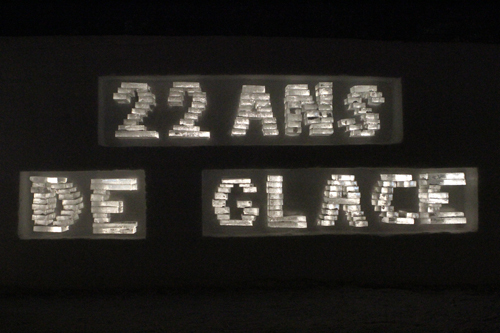 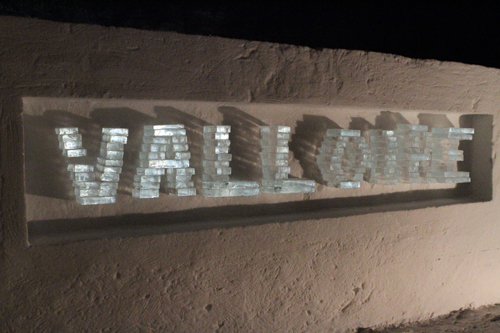 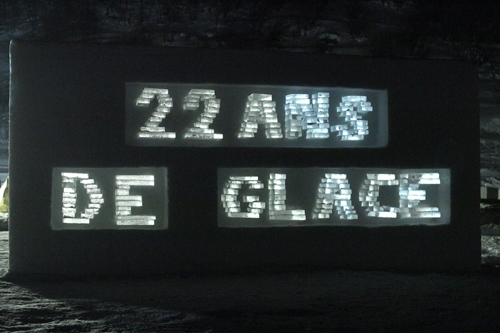 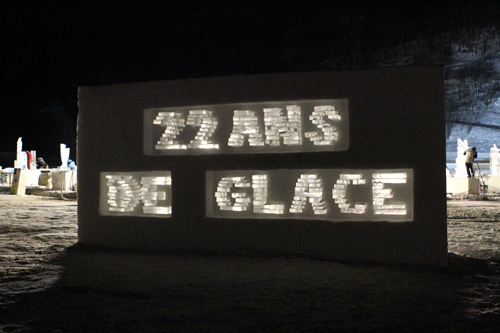 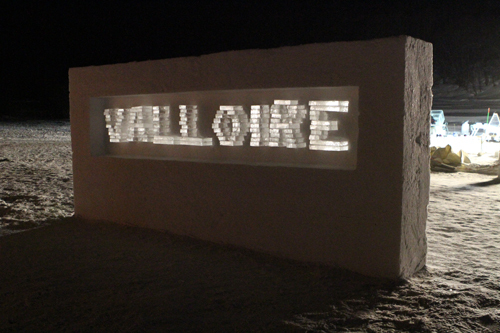 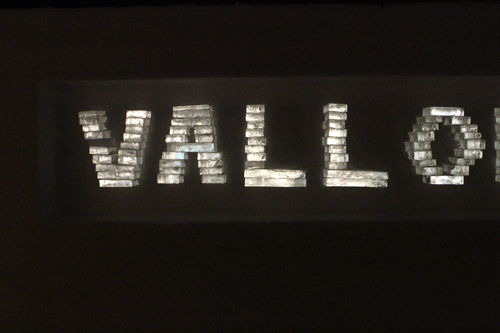 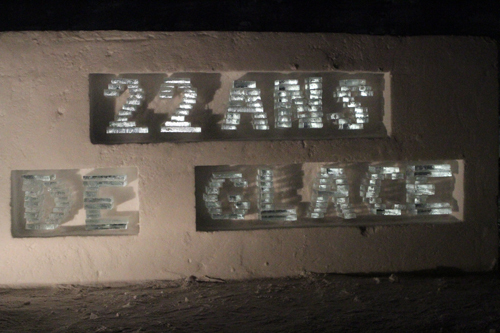 -Eric Mutel: lighting design and ice instrument backliner, visuals.